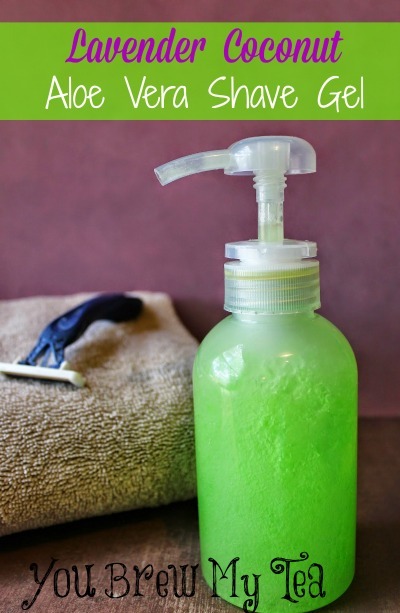 With the kids’ school year coming to an end I’m starting to think about some easy, inexpensive and unique gifts for teachers. 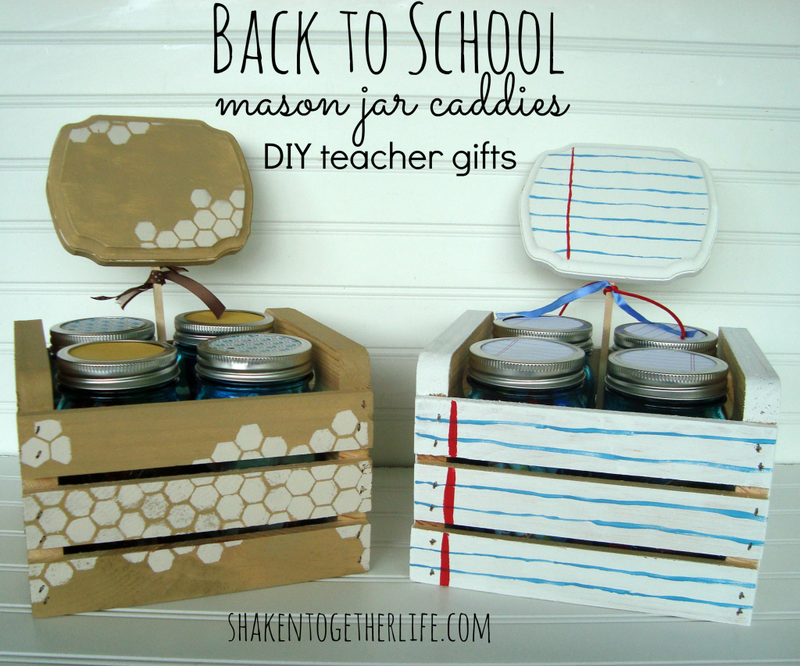 I’d ideally like to make the teacher gifts, with help from the kids. There are so many fantastic thoughtful and inexpensive handmade gift ideas for teachers on the web and we’ve collected here some of the best we’ve seen! If you need a greeting card to go alongside the gift, sign up to get access to our library of free printables including a greeting card for any occasion. 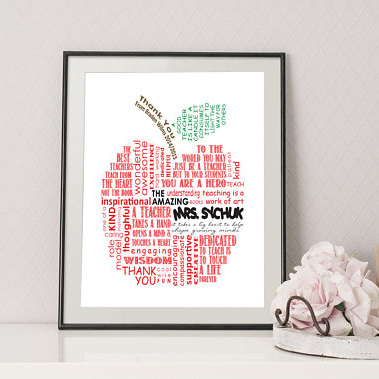 If you still feel stuck for ideas and/or time, scroll on down to the end where we’ve shared some of the nicest teacher gift ideas for under $25 found on Etsy! 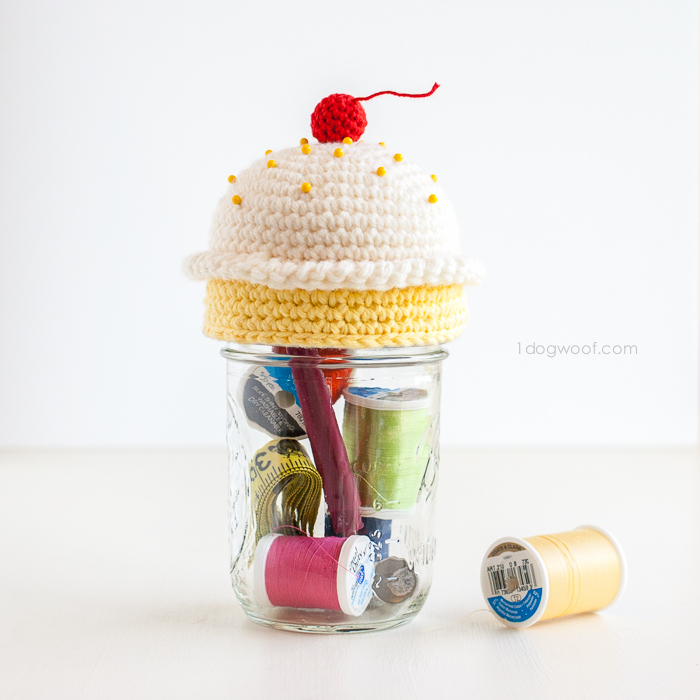 For the crafty teacher, or anyone really (everyone should have a sewing kit on hand) this adorable kit in a cupcake-topped Mason Jar from one dog woof would be a great end of year teacher gift. 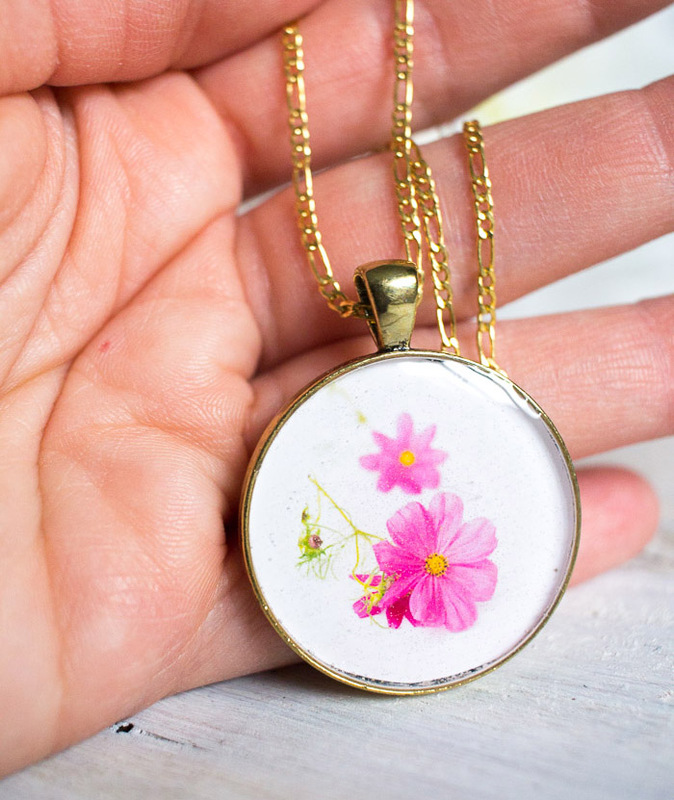 Get your little one sleuthing to find out their teacher’s birth month and then make them a beautiful personalized pendant using resin. This shave gel from You Brew My Tea with a combination of lavender, coconut and aloe vera would smell amazing and feel so soothing. 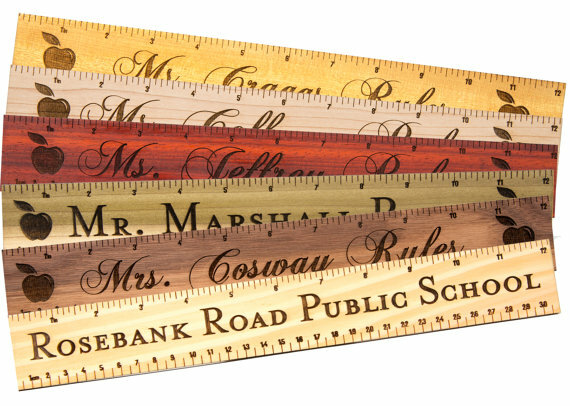 This would be a nice handmade gift for a male or female teachers. 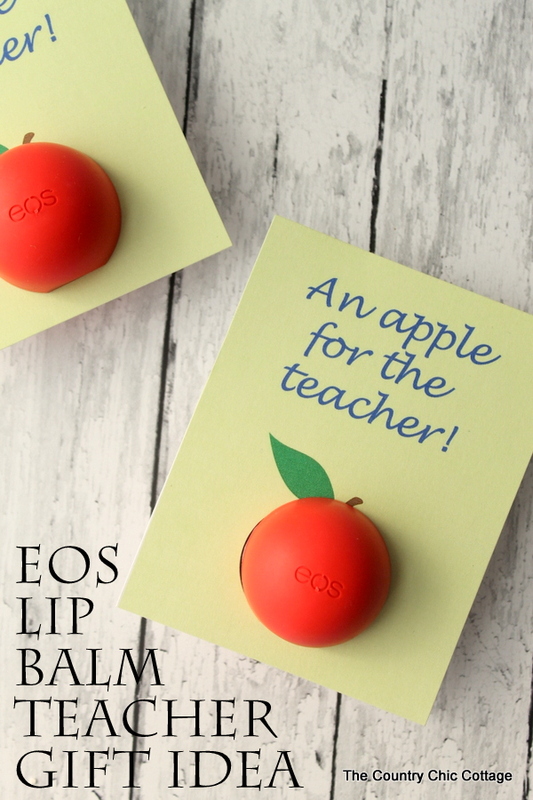 Maybe it’s because I love EOS lip balm, but more likely it’s the adorable printable card that makes me smile with this teacher gift idea. Head on over to The Country Chic Cottage to grab the free printable. 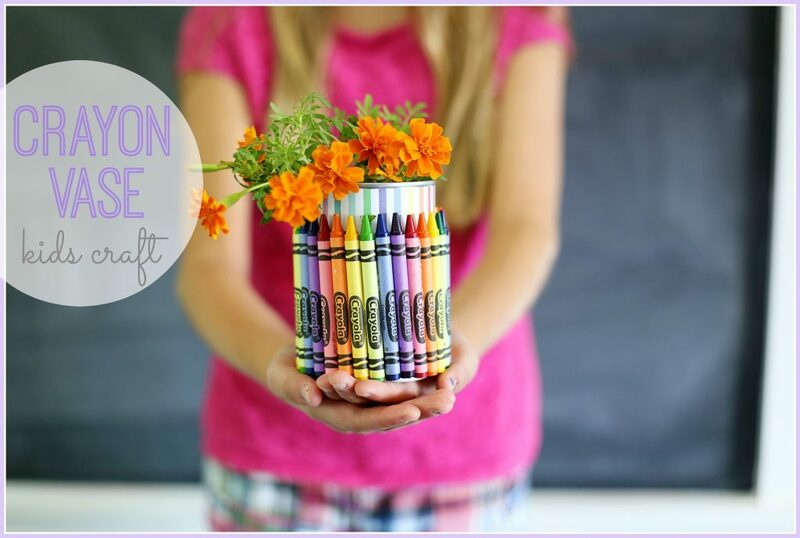 Mason Jar caddies filled with classroom essentials would be so useful, or fill them with little treats for the special teacher. 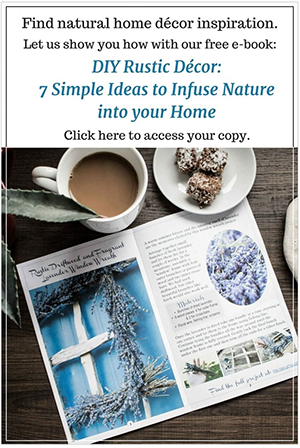 Visit Shaken Together Life for all the how-to details. Who wouldn’t love a little healthy snack? 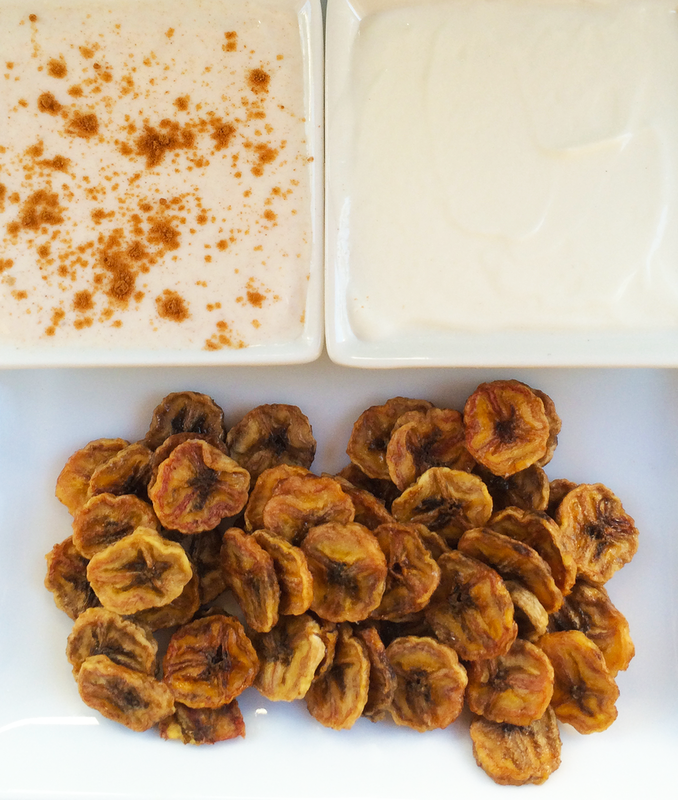 These banana chips with vanilla coconut and honey cinnamon dipping sauces from Fat Fitness Girl sound amazing. We love that there’s a printable recipe tag that could be added to a nice package. 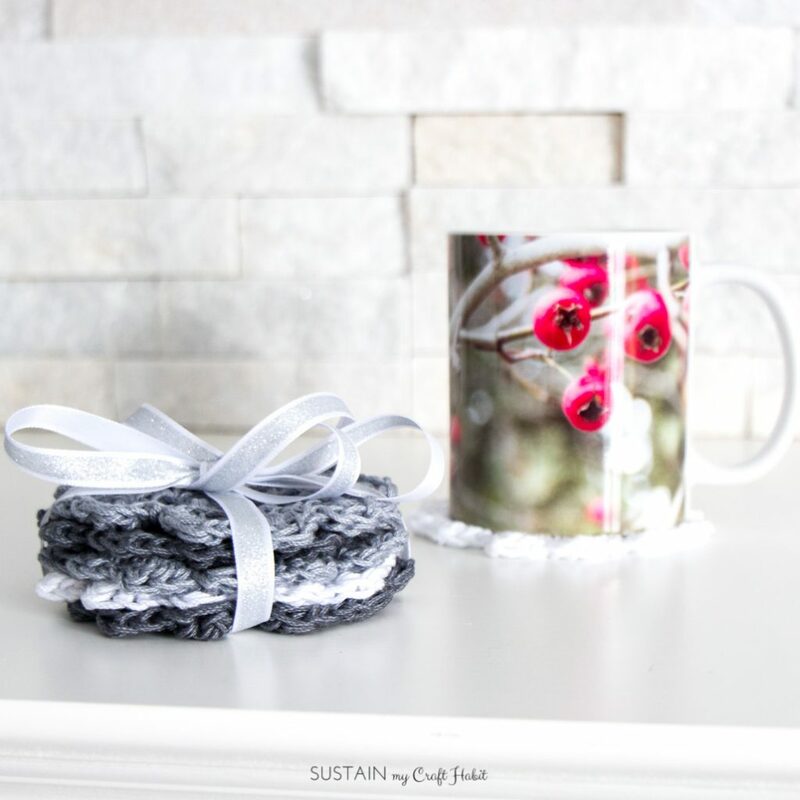 Grab our free easy crochet coaster pattern for beginners and package up a set of them with a nice coffee mug! You can find our own nature-inspired line of mugs in our Society6 shop. 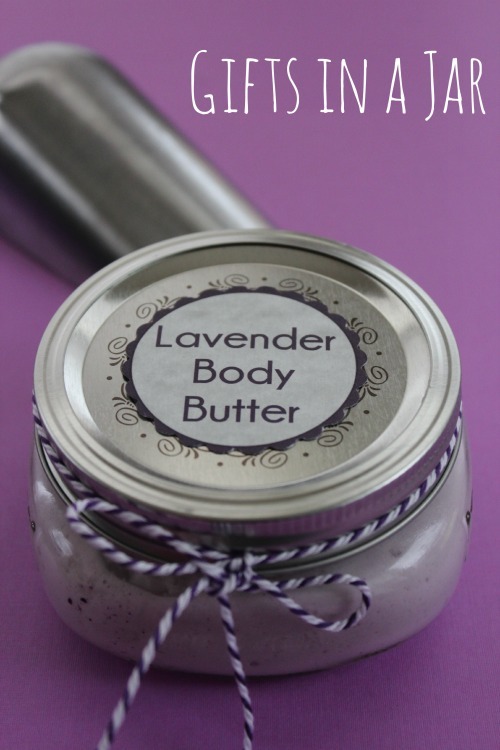 This body butter recipe from Bargain Briana looks so good you may be tempted to eat it. 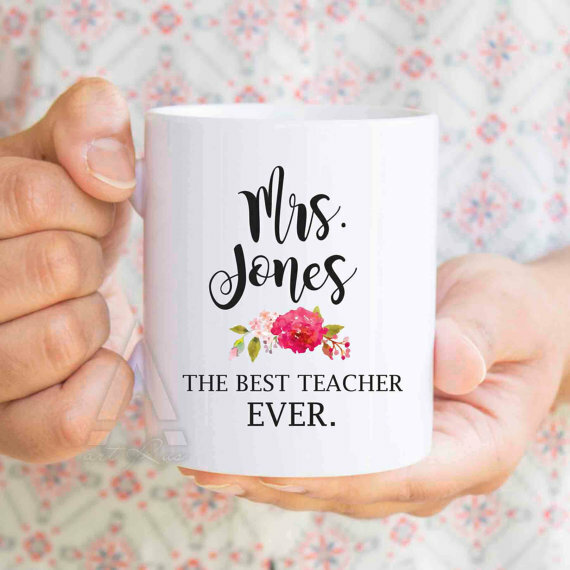 For the teacher that deserves a little spa treatment, this would be an excellent gift along with a card that read “Thank you for nourishing my mind” 🙂 . My daughter insists that her teacher LOVES to write, because she leaves so many red notes in her homework assignments! 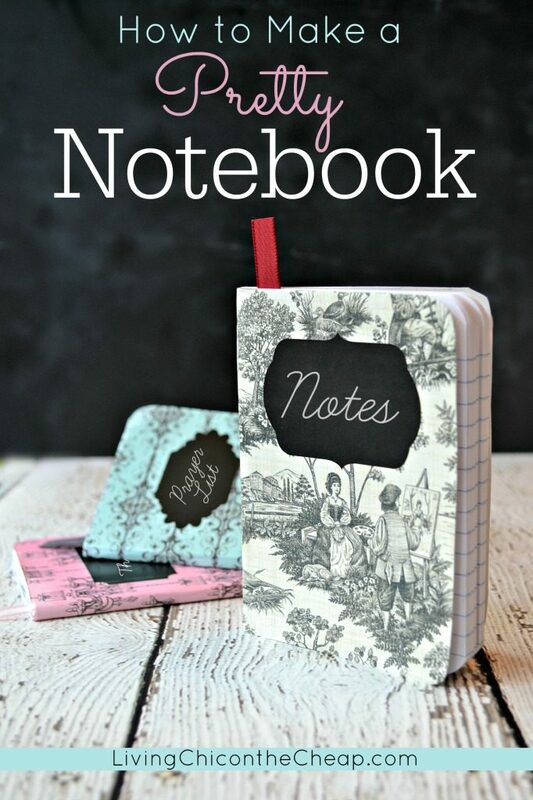 For the teacher who likes to write a set of these DIY embellished dollar store notebooks from Living On the Cheap would be nice along with a card that read “Thank you for teaching me the write stuff!”. Disclaimer: This post contains affiliate links (indicated with *). Should you choose to purchase items through these links we will make a small commission – at no expense to you. Thank you for helping us to continue providing free content on this blog. 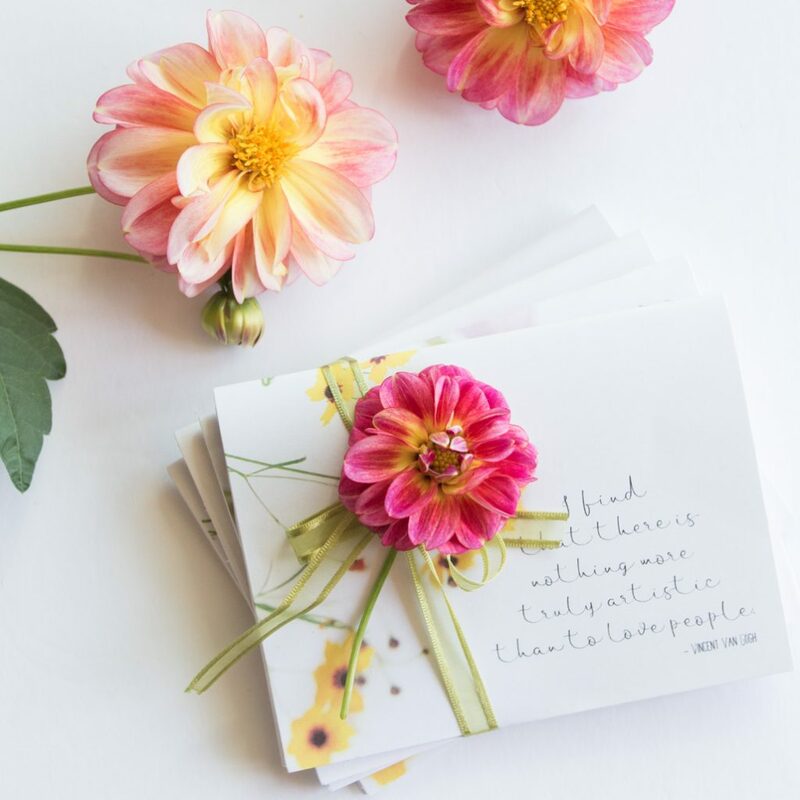 Along these lines, you can follow our step-by-step tutorial with free printables to make a miniature floral notebook gift set. Affix a few great pens (these gel pens are our absolute favourite*) and you have a thoughtful and personal handmade teacher gift idea. 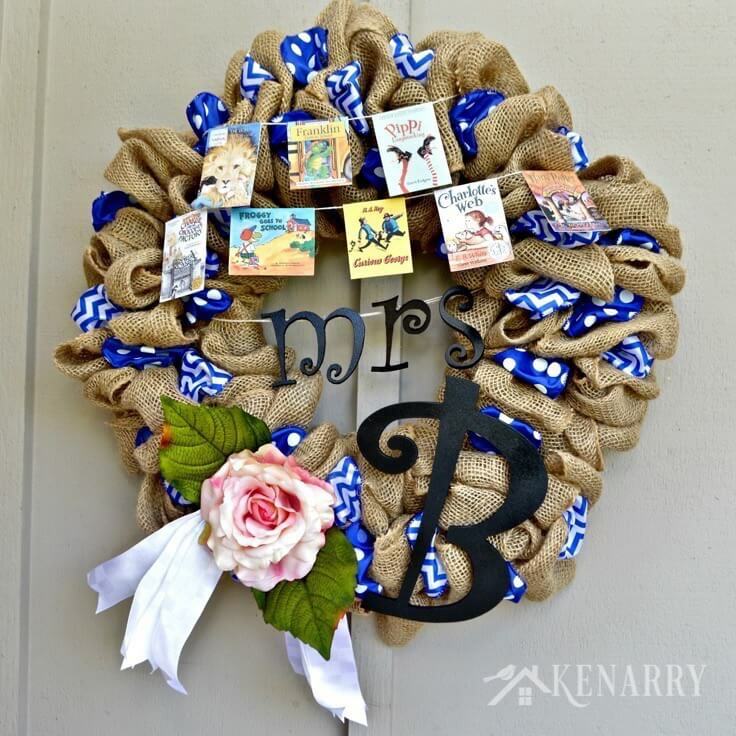 How creative is this DIY teacher appreciation burlap wreath by Kenarry blog? Isn’t that little book cover banner such a neat touch? 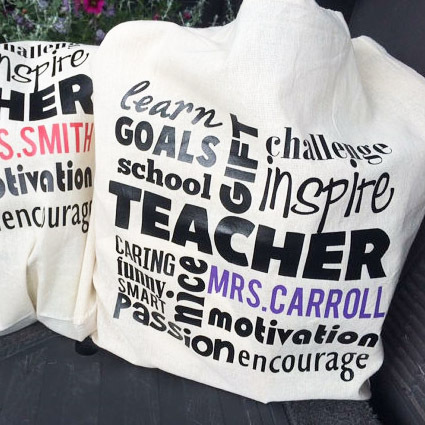 I just love how colourful, simple and thoughtful this teacher gift idea by Sugar Bee Crafts is. I know my kids would be super proud to hand this beautiful gift to their teacher. 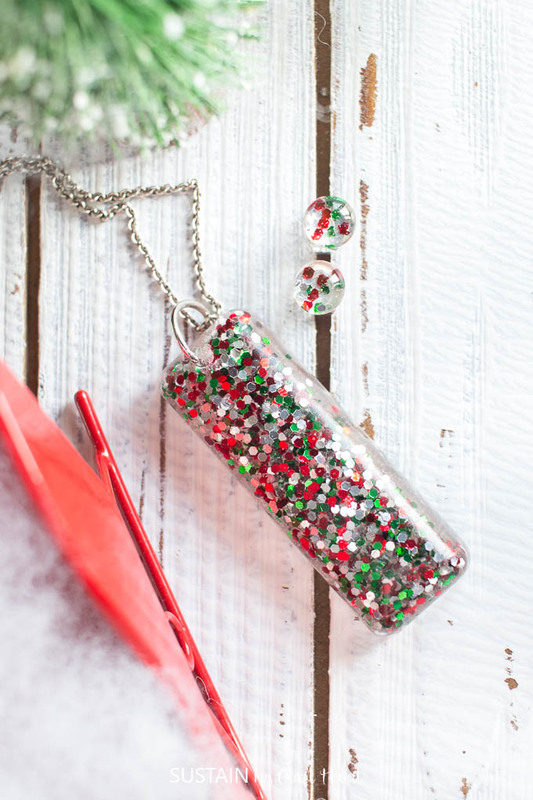 Give the teachers a little sparkle with a DIY earring and pendants set from resin. 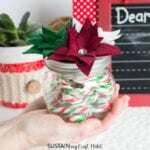 At Christmas we made this video of five simple DIY gift ideas you can make using items from your kitchen and think these ideas would also make wonderful DIY teacher appreciation gifts. Should you choose a gift card, be sure to grab our free printable gift cards holders template. What other unique handmade gifts for teachers have/would you give? 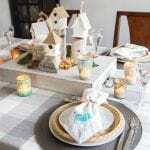 (Shared at Share It One More Time Party and Home Matters Linky Party). Previous Post: « Free Ocean-Themed Coloring Page Printable! what a great idea girls . You doing a good job. So much inspiration in one post! Thanks so much for taking the time to link up with us over at the #HomeMattersParty – we hope to see you again on Friday! Thank you Kristen. We really enjoy all of the links we find at the #HomeMattersParty each week!